We have planogram software packages ranging from Free to Enterprise ready category management software. DotActiv Free is planogram software for Microsoft Windows. 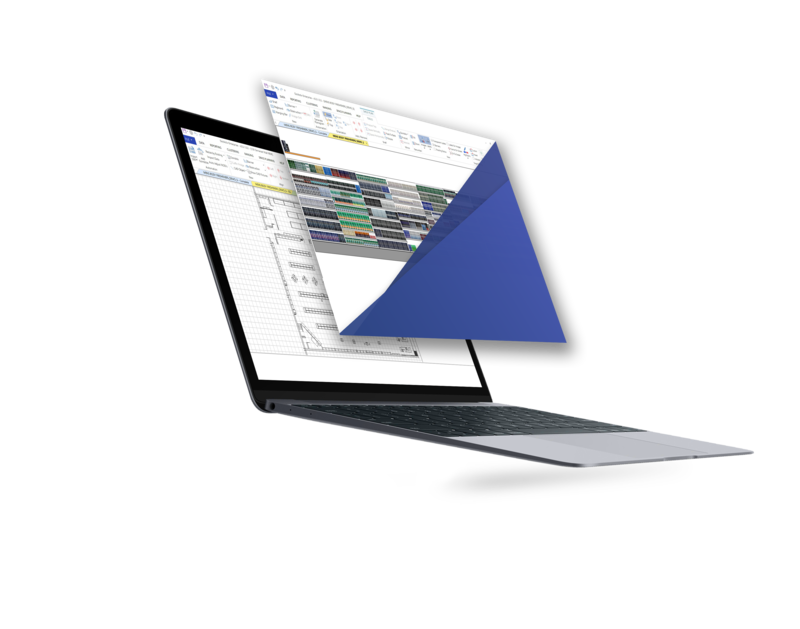 It comes standard with planogram automation so that you can create data-driven planograms in seconds not hours or days. It also features retail analytics which you can use to create your own custom dashboards and visualisations. Of course, what would all of these features be without training videos and support - that's free too. DotActiv Free is limited to 40 SKU's on a single drop planogram. OR explore premium offers on our online store. DotActiv Lite is a great way to get started with planogram generation. It features planogram generation, planogram reporting, technical support and access to DotActiv Academy. DotActiv Lite can handle an unlimited number of drops per planogram but it excludes planogram automation, assortment planning, floor planning and retail analytics. OR buy DotActiv Lite now. 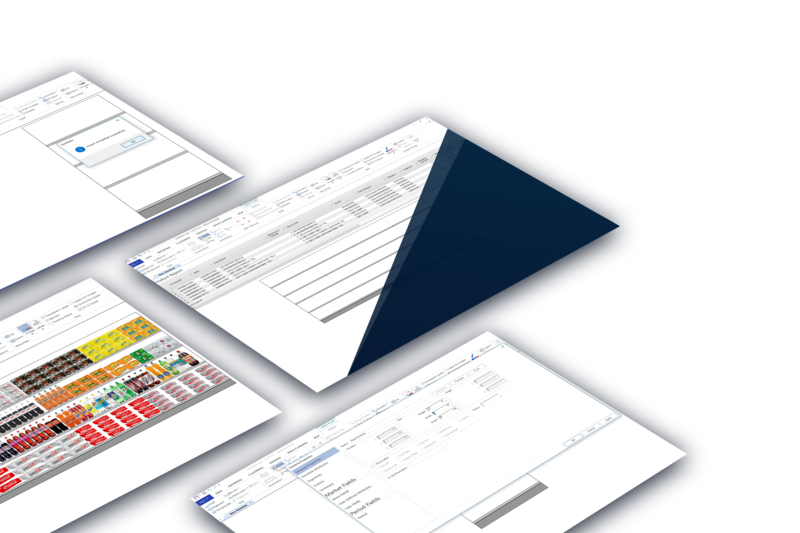 DotActiv Pro comes standard with an integrated database so that you have a seamless flow of data to and from the software. This saves time and improves accuracy. DotActiv Pro also includes retail analytics and access to DotActiv Academy but excludes floor planning and assortment planning. OR buy DotActiv Pro now. 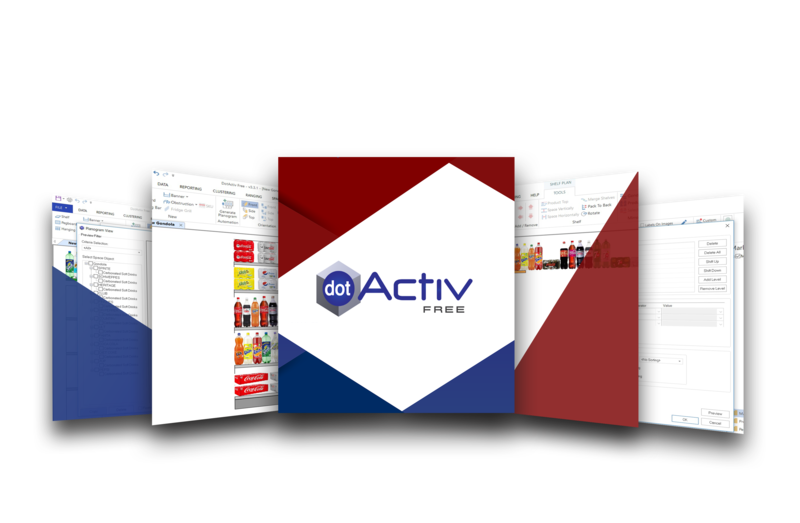 DotActiv Enterprise is the ultimate edition of our category management software. It has everything from category-based clustering and floor planning to assortment planning and planogram automation. 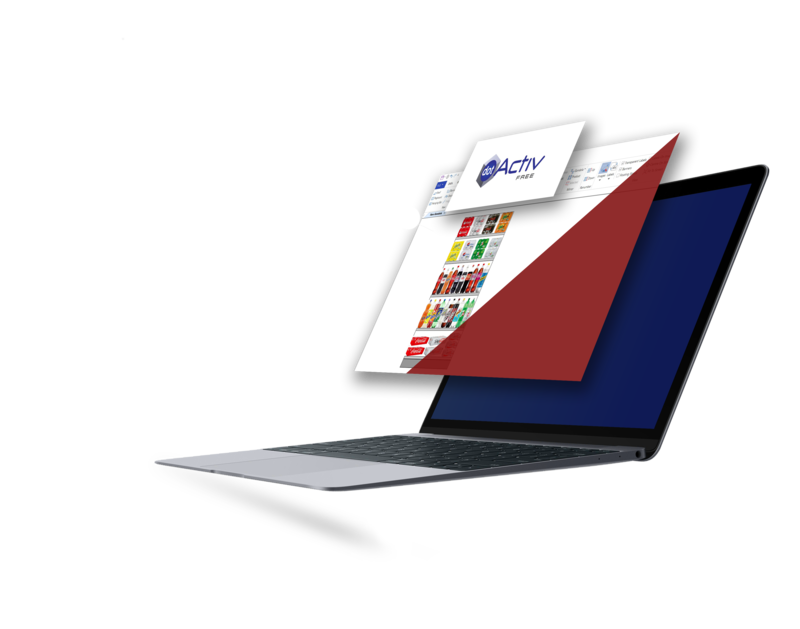 User roles and permissions can be customised by each user, data integration comes standard and users get access to DotActiv Academy and one-on-one user training. OR buy DotActiv Enterprise now.